Christ Church Cathedral - Volz & Associates Inc. 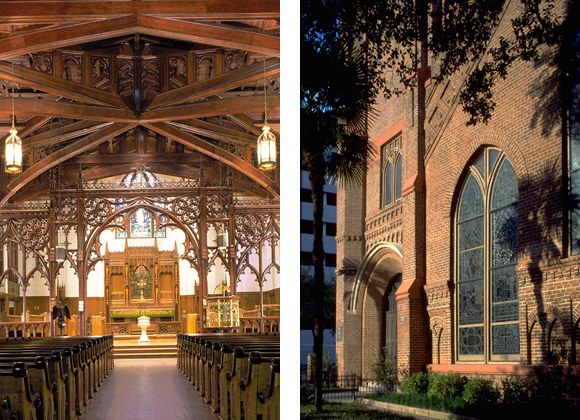 Established in 1839, Christ Church Cathedral is one of Houston’s oldest organized congregations. 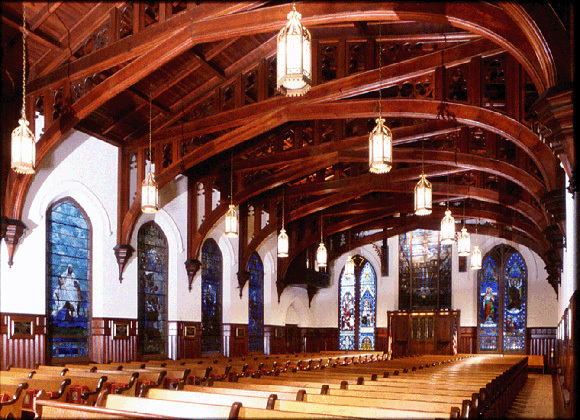 After the congregation outgrew two earlier structures, one of which collapsed, Joseph Arthur Tempest and Silas McBee designed the current Cathedral in 1893. 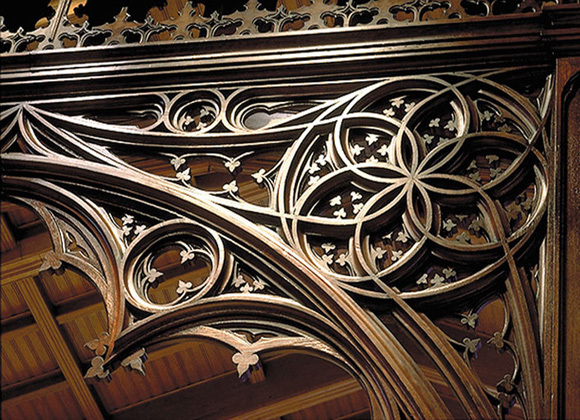 Faced with complex maintenance/repair problems and less than a year until a new Bishop’s ordination, the Cathedral commissioned Volz and Associates, Inc., in a joint venture with Heimsath Architects, to provide a complete physical assessment and restoration of the building. The team quickly identified and solved the building’s challenges while meeting the Cathedral’s schedule and budget. The restoration was completed in 3.5 months, weeks before the ordination, and $72,837 under budget. This project won the Houston Associated General Contractor’s 1996 APEX Award for restoration.